Fantastic date night for Valentine’s Day. As a proud member of our community, I like to support meaningful events. 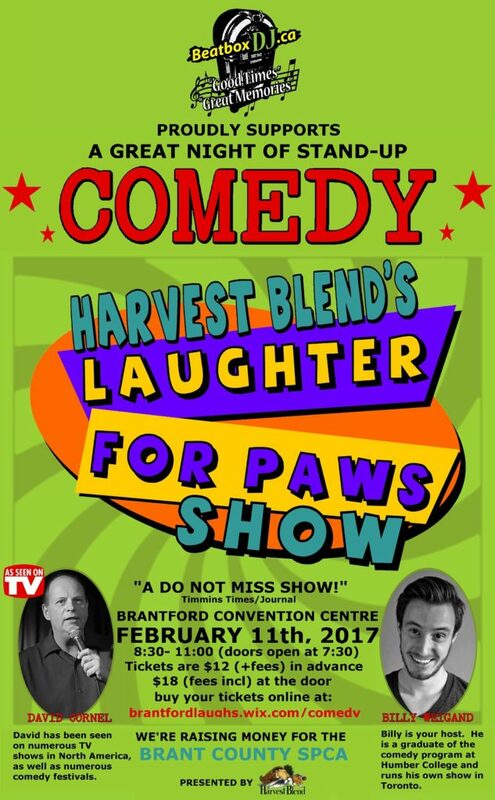 This fantastic comedy show is coming to town on February 11th to raise money for The Brant County SPCA. It will be a great night of laughter for a wonderful cause and is a fantastic date night for Valentine’s Day. 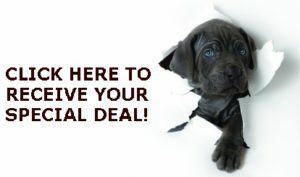 As a way to say ‘thank you’ to the great people who have supported my business, I have secured a very special offer just for you! If you follow the link below you will be directed to a private ticket page where you can buy your tickets to the show for $2 less than the general public. That’s only $12 for a night of gut-busting laughs that will help animals in need. Just click on the picture below the poster and you will automatically be sent to the special ticket page.